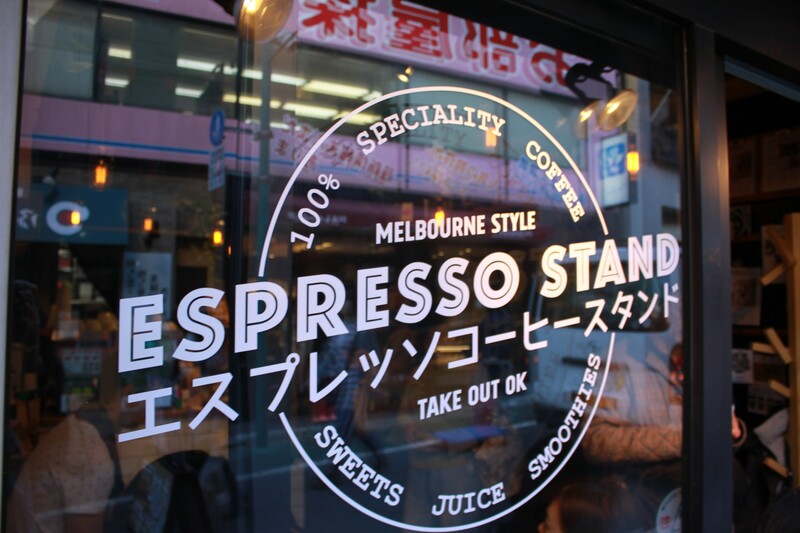 Frankie Melbourne Espresso is a small cafe/coffee stand not far from the south exit of Shimokitazawa Station. The manager is friendly and speaks fluent English. Since the shop name includes “Melbourne Espresso”, there’s no surprise to see flat whites and long blacks on the menu. 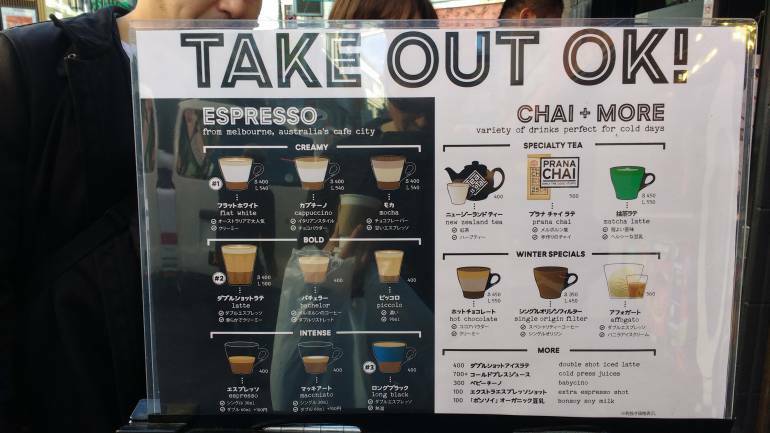 The prices are reasonable for quality coffee – and the flat white served here is among the best this writer has tried in Tokyo. For any Australasians wanting a sweet taste of home, the baked items should more than satisfy your needs. 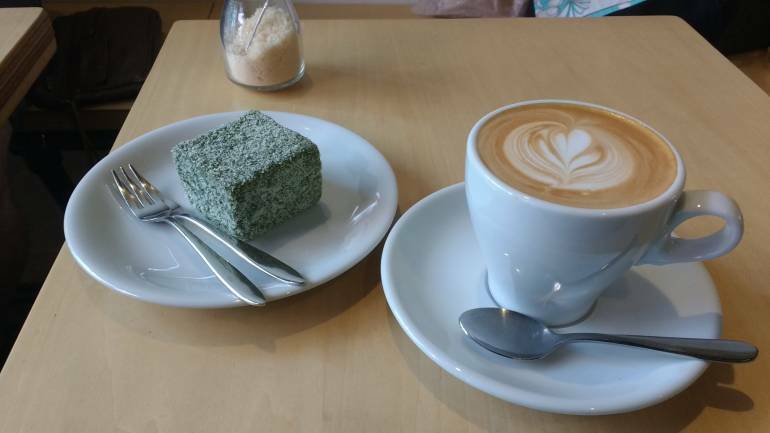 In particular, the matcha (green tea) lamington is well worth a try. Frankie uses Allpress Espresso beans, so your Melbourne Espresso (like all good things Australian) comes with a New Zealand twist ;). Also of note for Shimokitazawa are the opening hours. While an opening time of 10am might seem a little late by southern hemisphere standards, most of the cafes in this area don’t open until 11am or even noon.